Born David Dideoluwa Aboderin on January 20th, 1997, in Lagos, Nigeria. 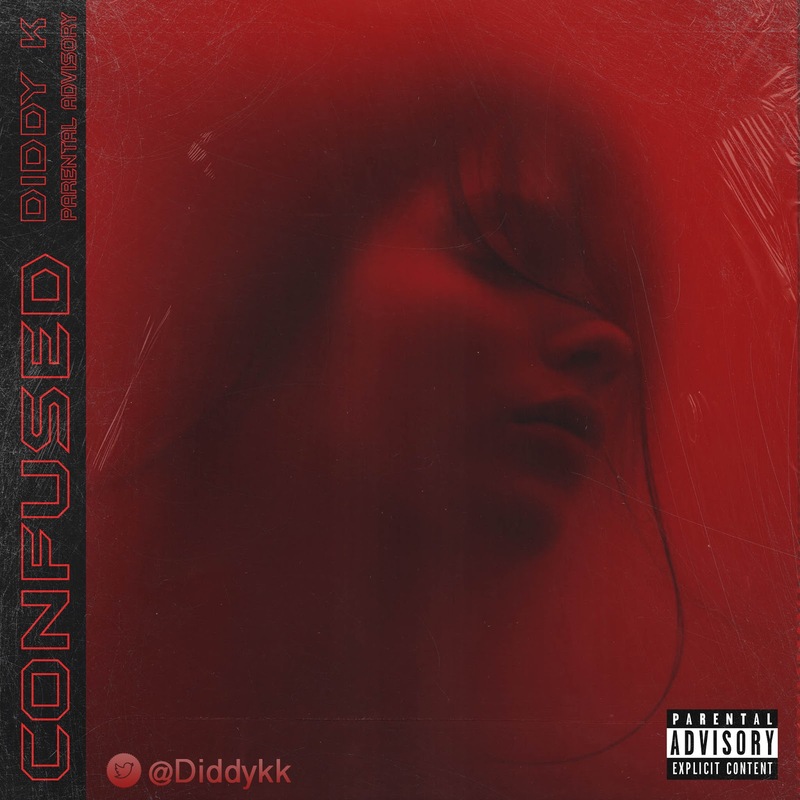 Goes by the stage name Diddy K and grew up loving music. Diddy always hung around with instrumentalists and studio engineers at his Dad's Church. 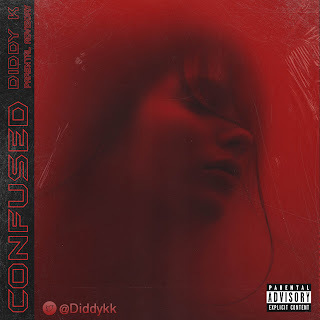 Here's a dope tune from Diddy K which you'll really love to groove to.